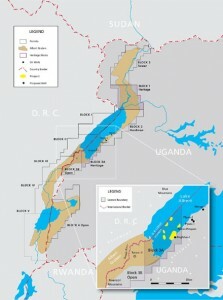 Your comprehensive source of news, information and analysis about Uganda’s Oil, Gas & Petroleum industry. We present you all the major news, information, data and analysis including all the documents they don’t want you to access. We know the companies and the public need accurate and comprehensive information to make the oil industry work for the country and business.